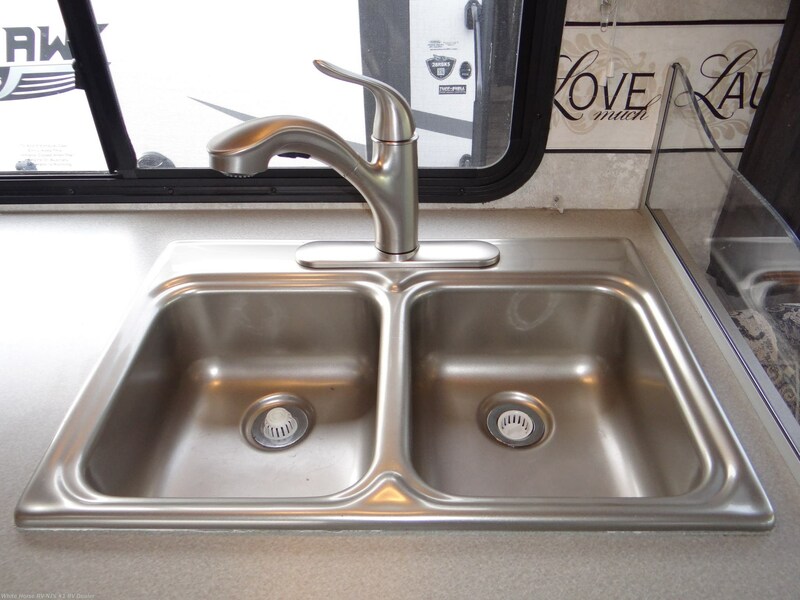 Very Clean & Nice with only 41,420 miles! 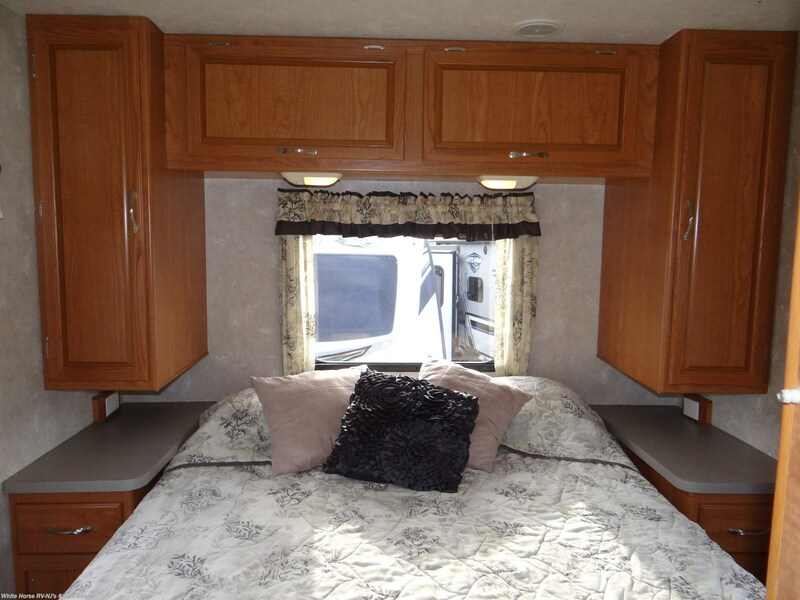 Sleeps up to 6 with sofa/bed, booth dinette/sleeper, and rear walk-around Queen bed with night stands and shirt wardrobes! 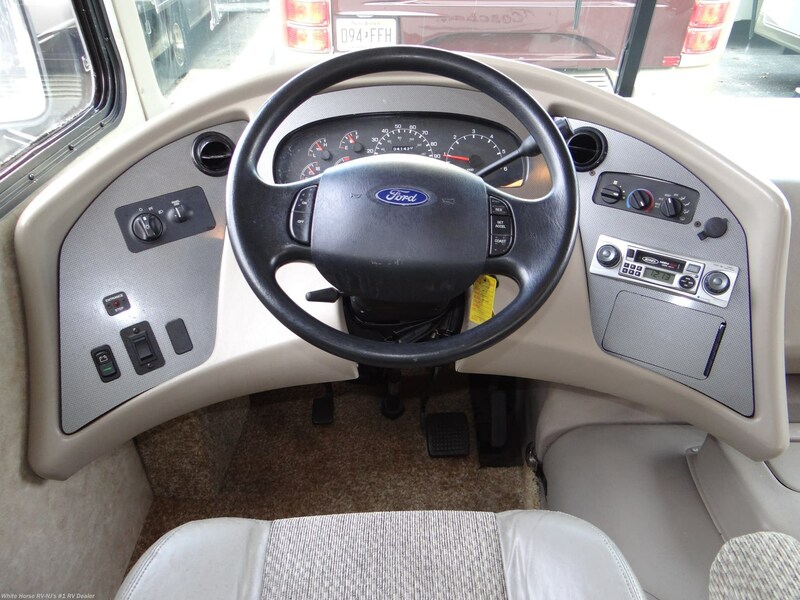 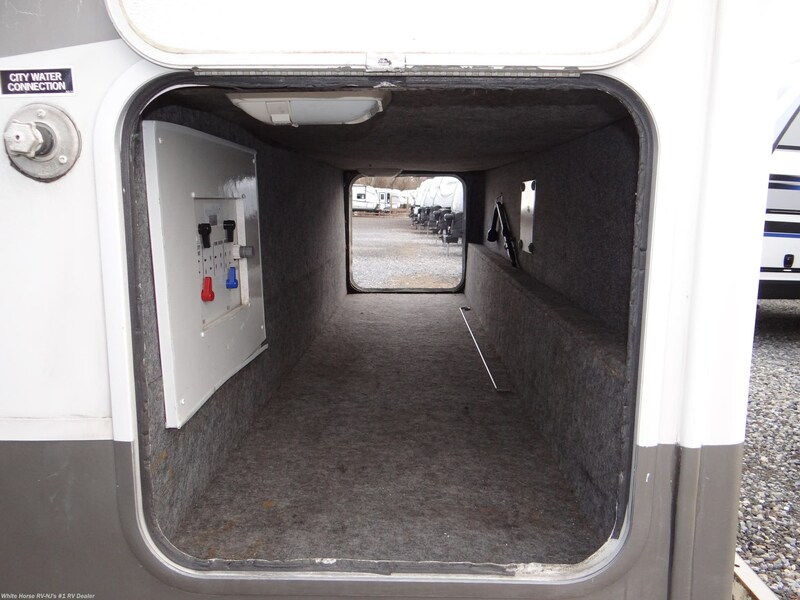 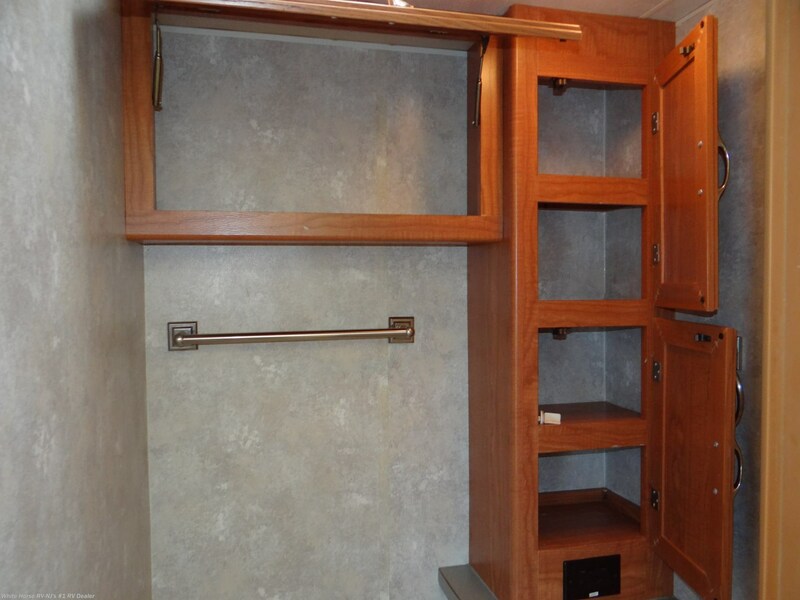 Exterior Storage with Large Rear Pass-Thru, Stainless Steel Wheel Simulators, and more! 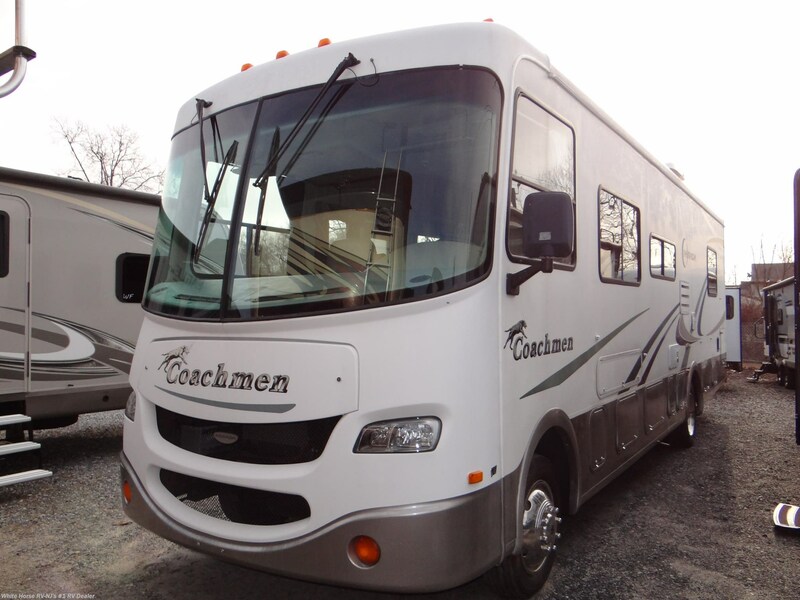 Sample monthly payment: $285. 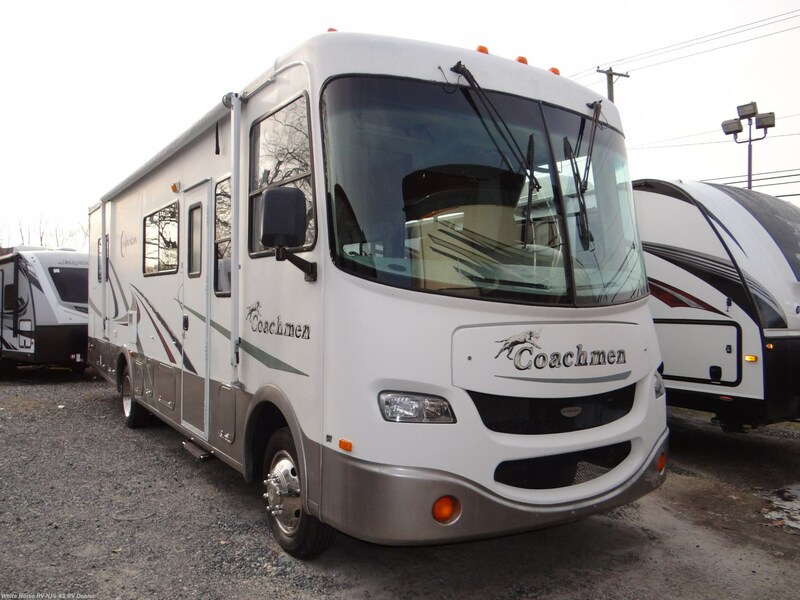 Based on 15% down payment or trade-in equity: $4,199. 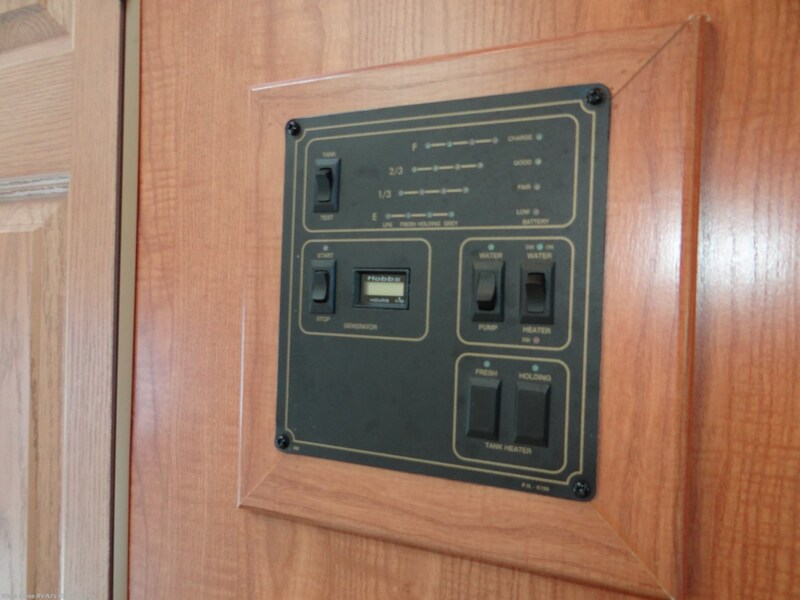 Maximum terms: 144 months. 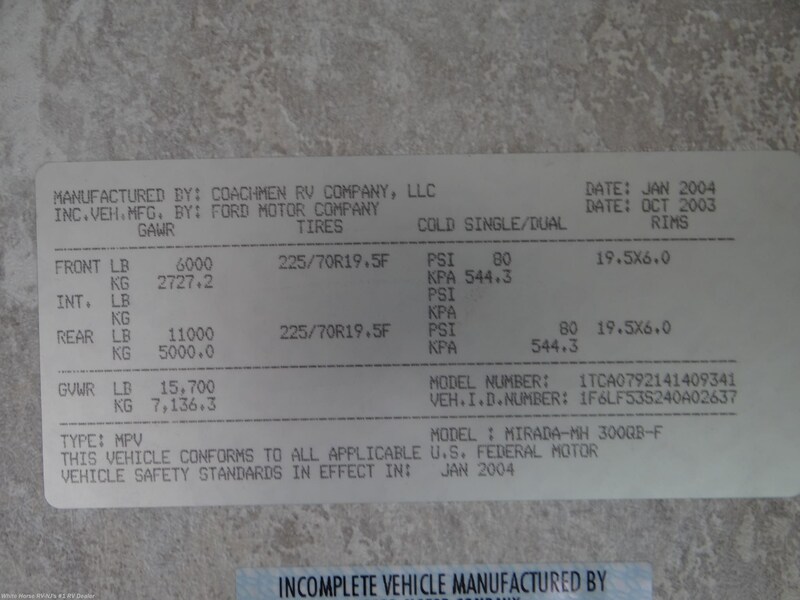 $27,995. 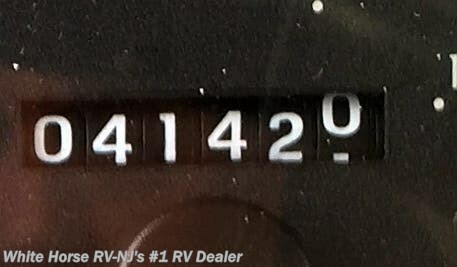 Sale Price! 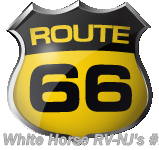 Please visit, call Sales at 609-404-1717, or email for more details! 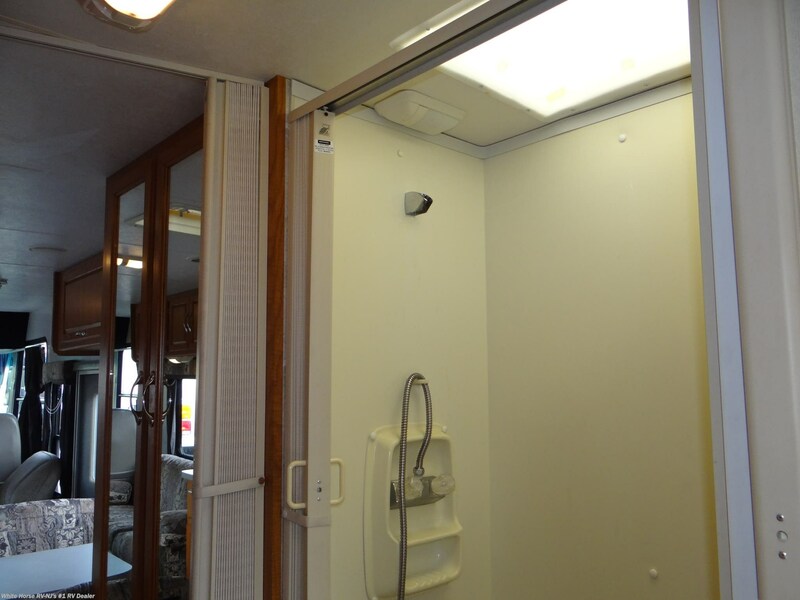 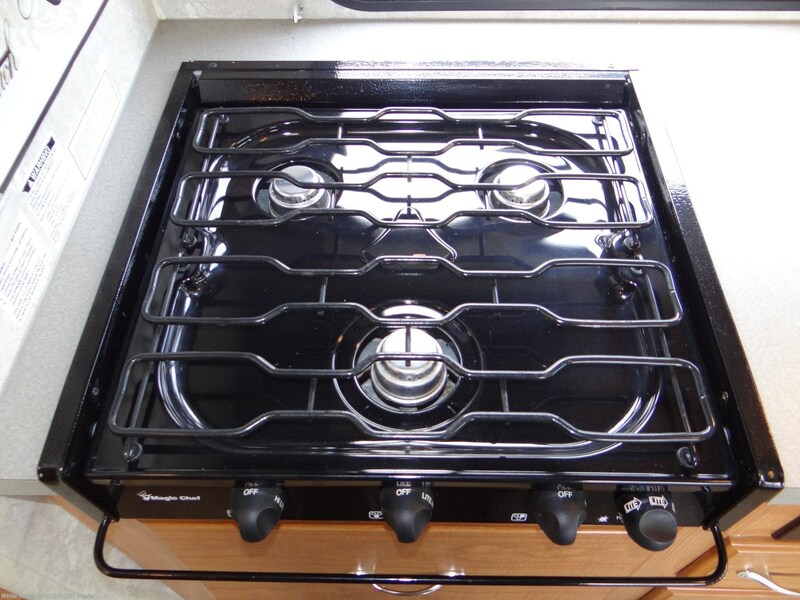 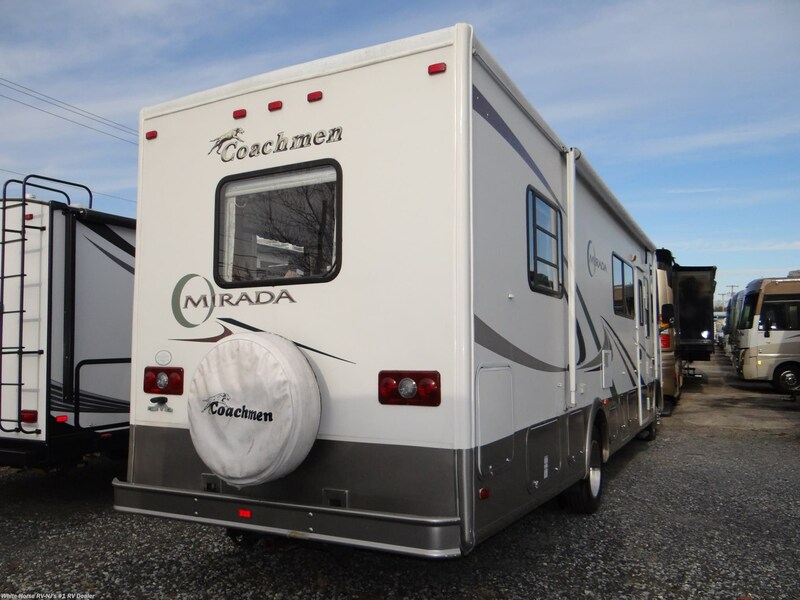 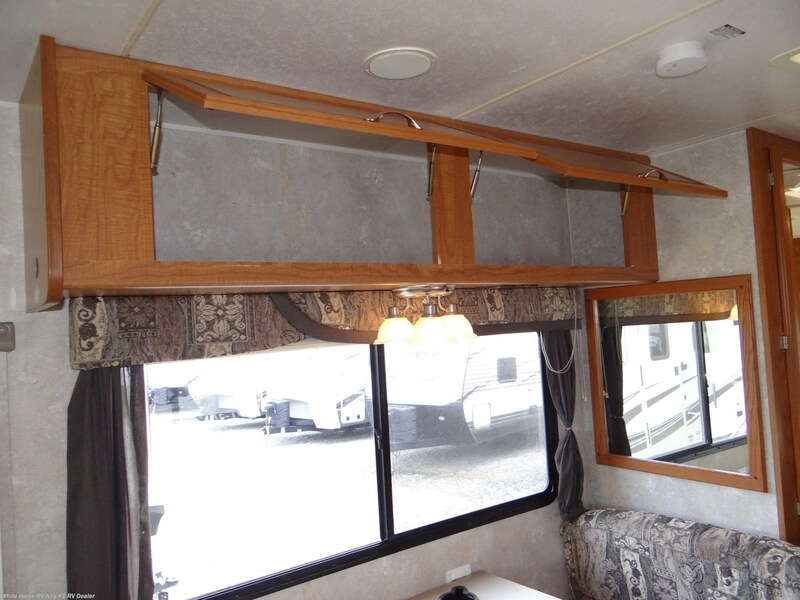 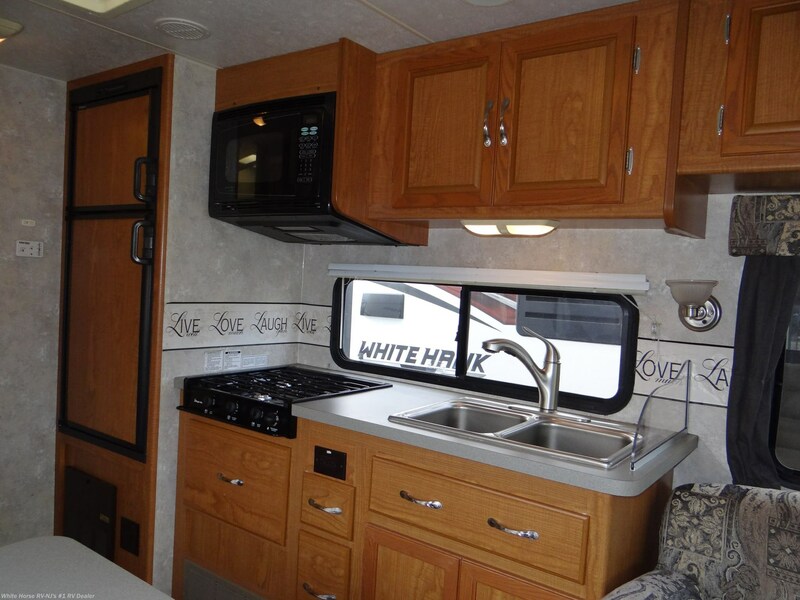 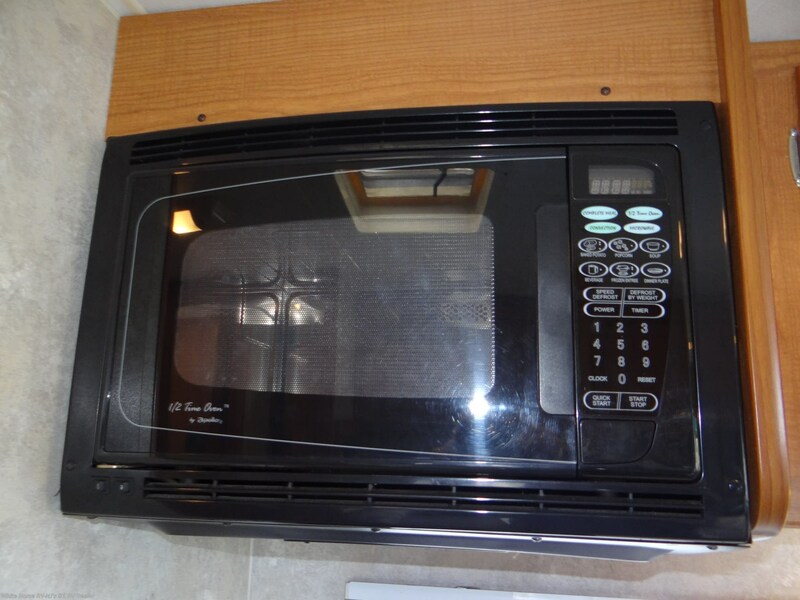 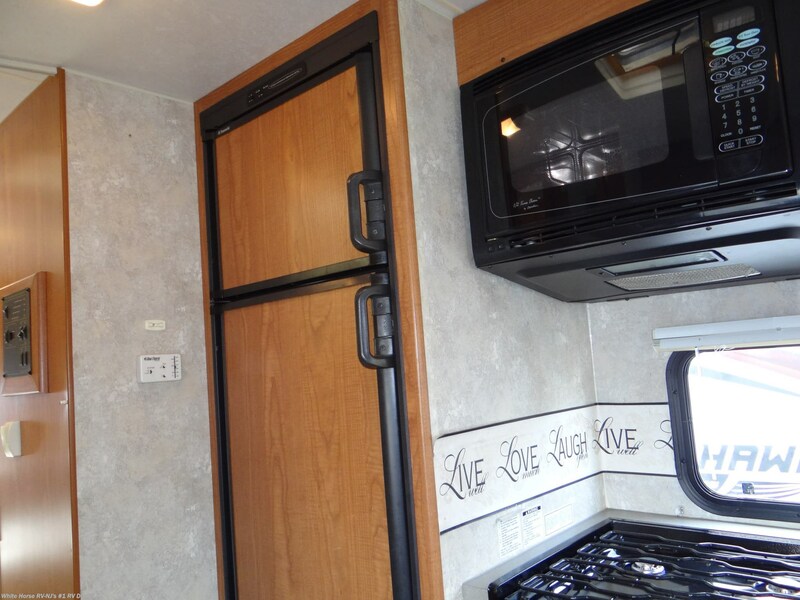 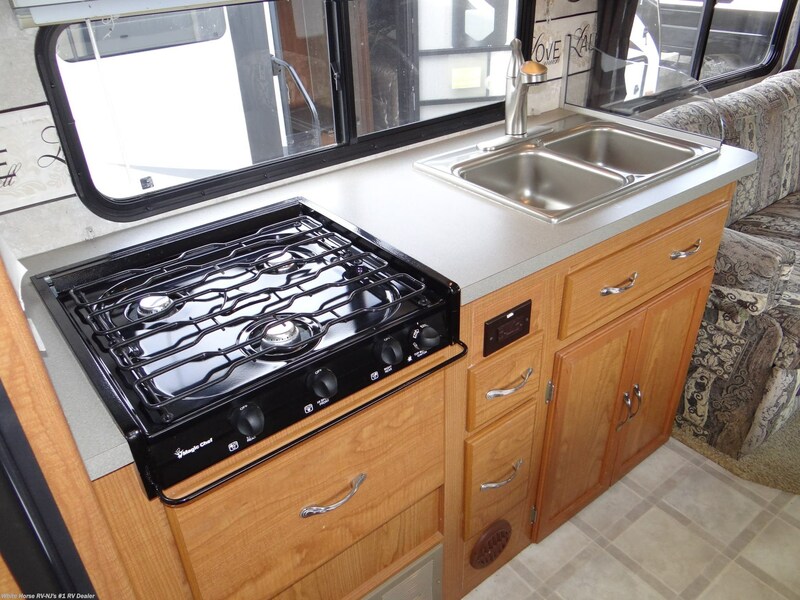 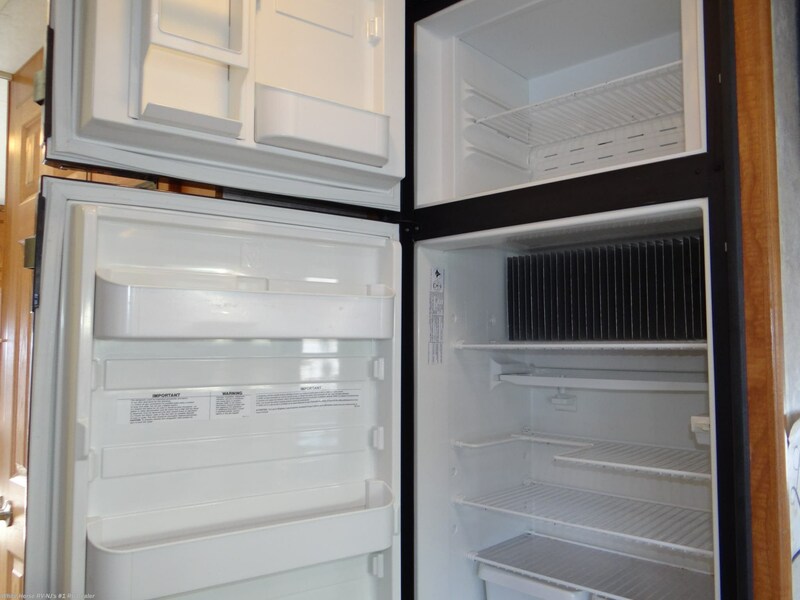 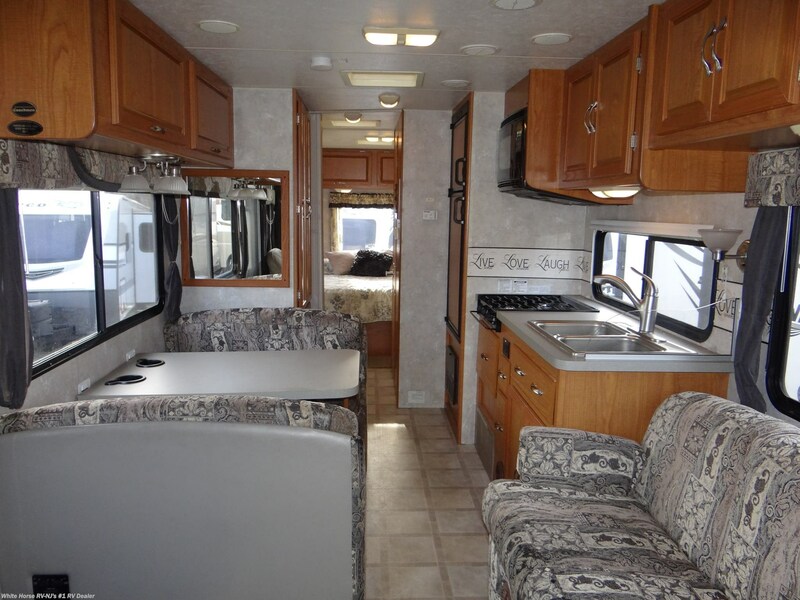 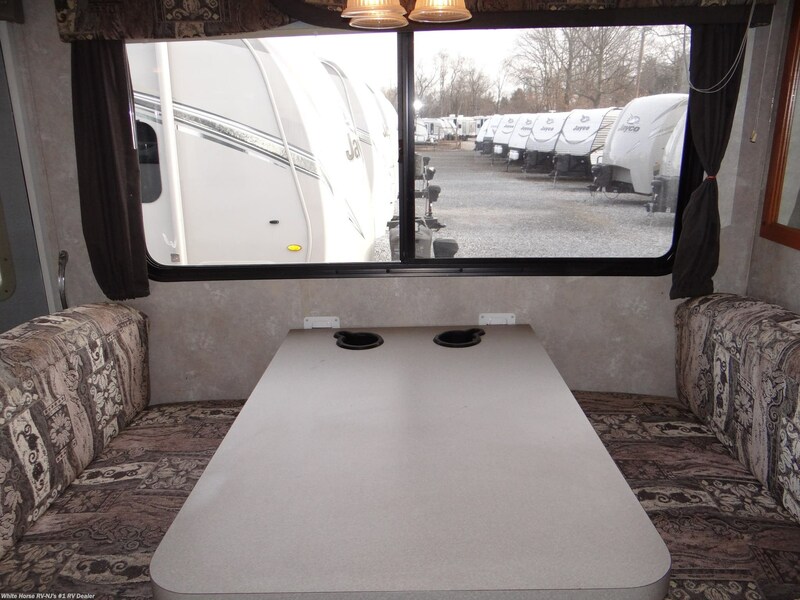 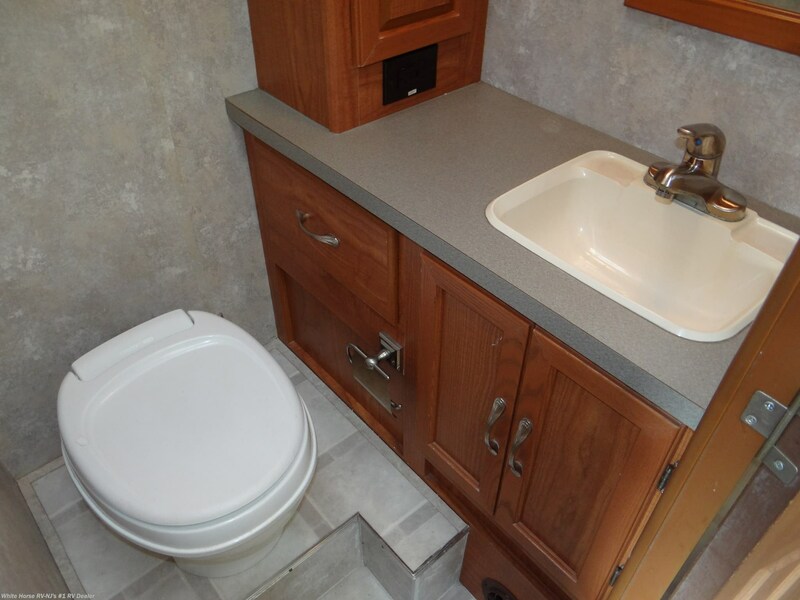 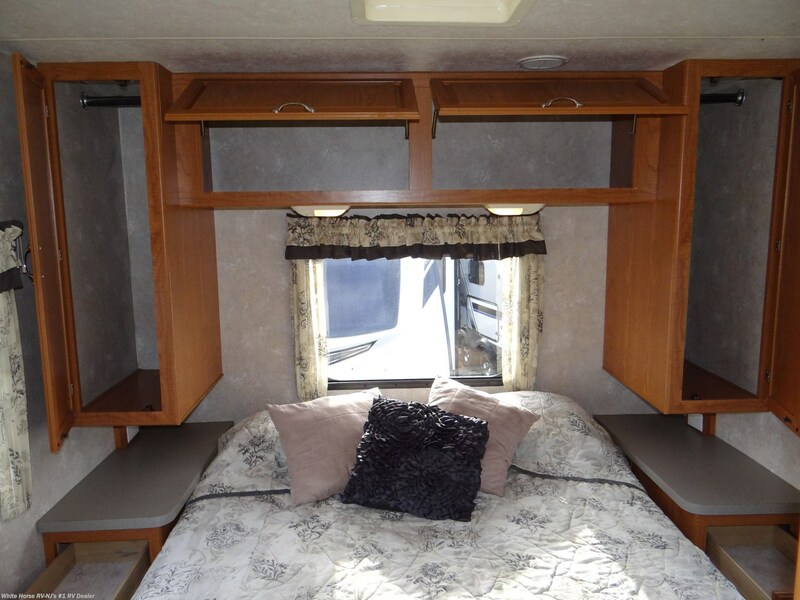 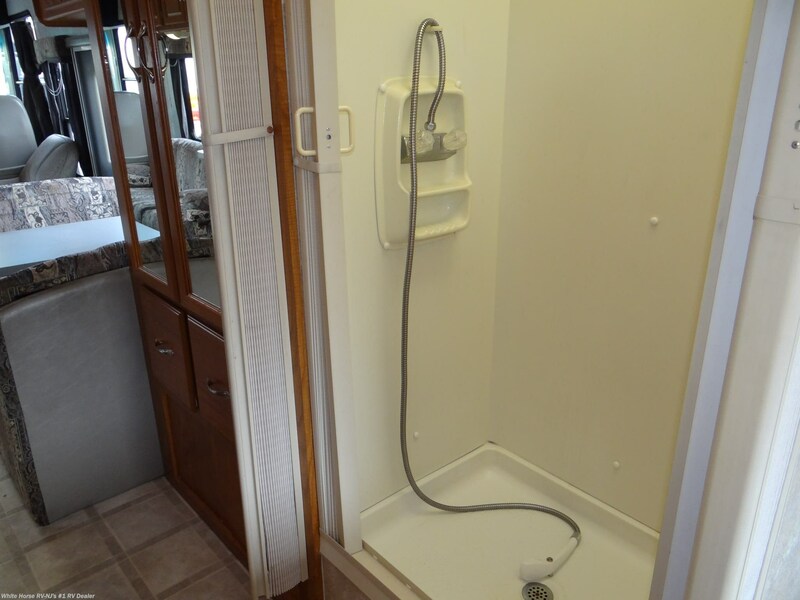 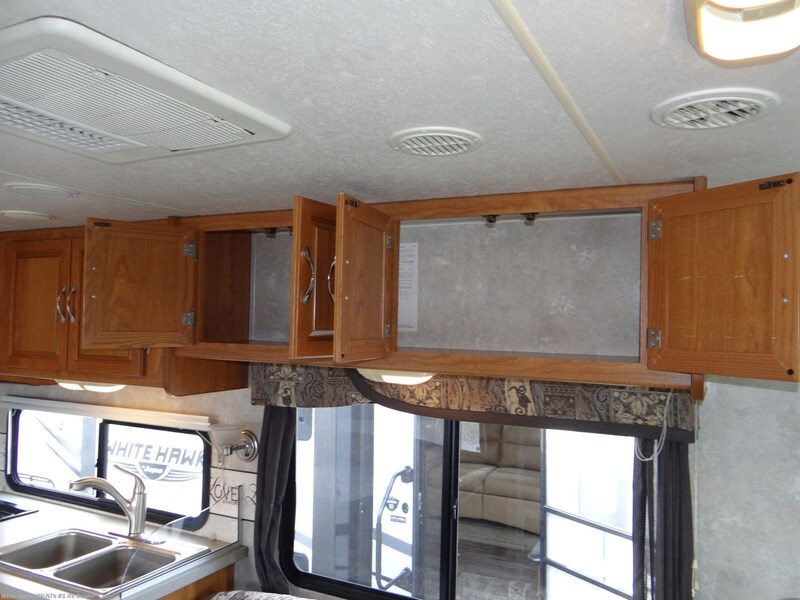 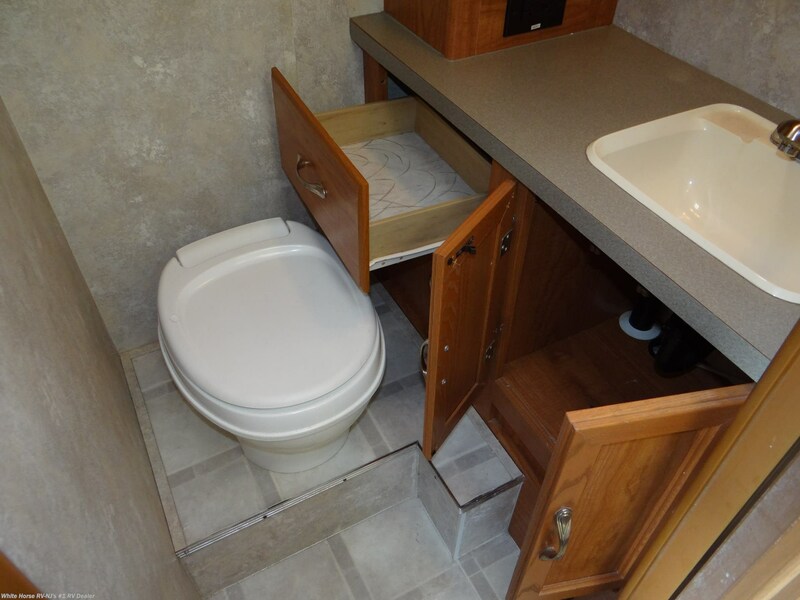 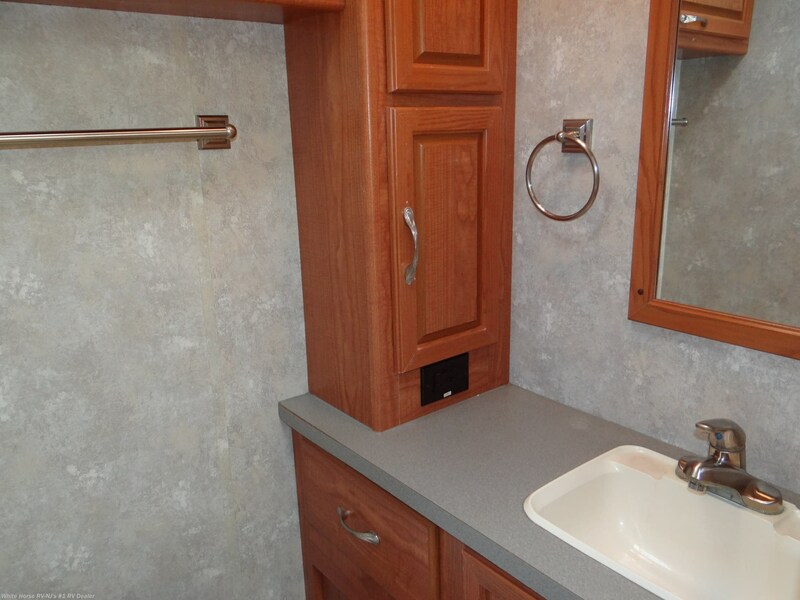 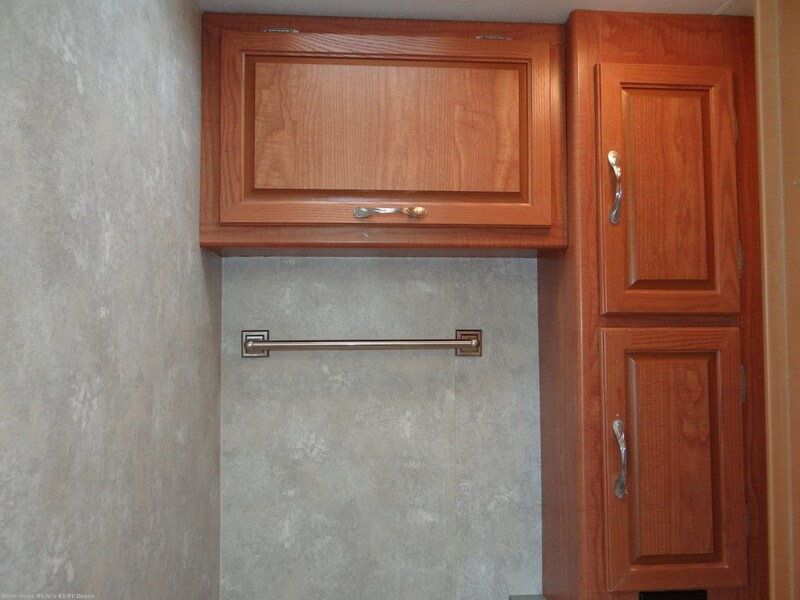 See this Stock # P12043 - 2004 Coachmen Mirada 300QB Sofa/Bed, Booth Dinette, Rear Queen Bed on White Horse RV Center! 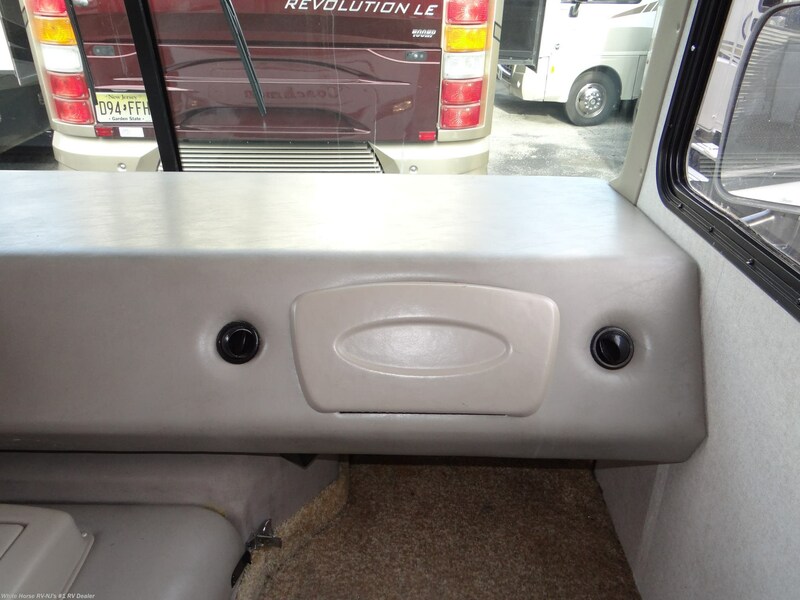 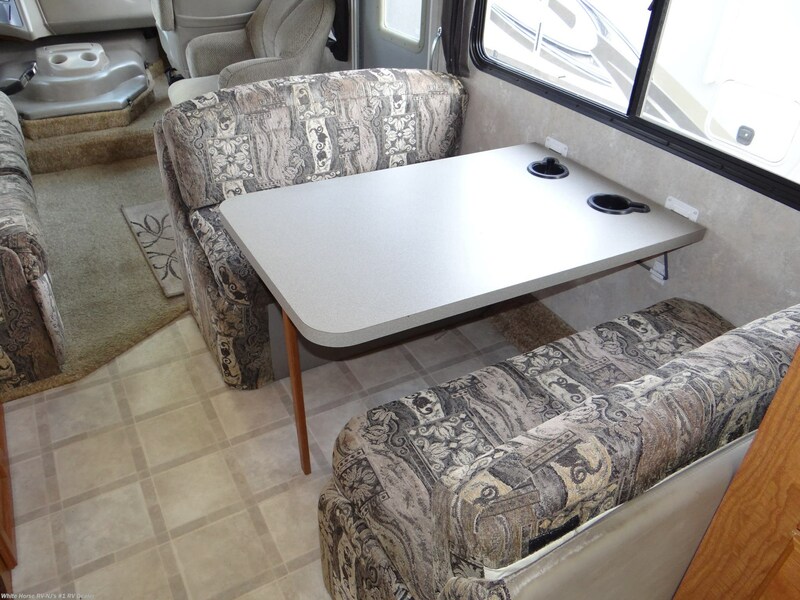 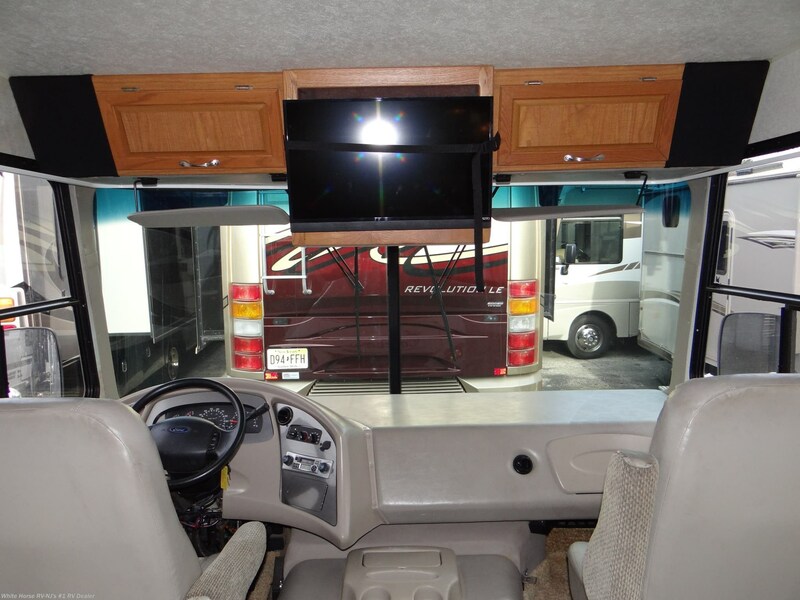 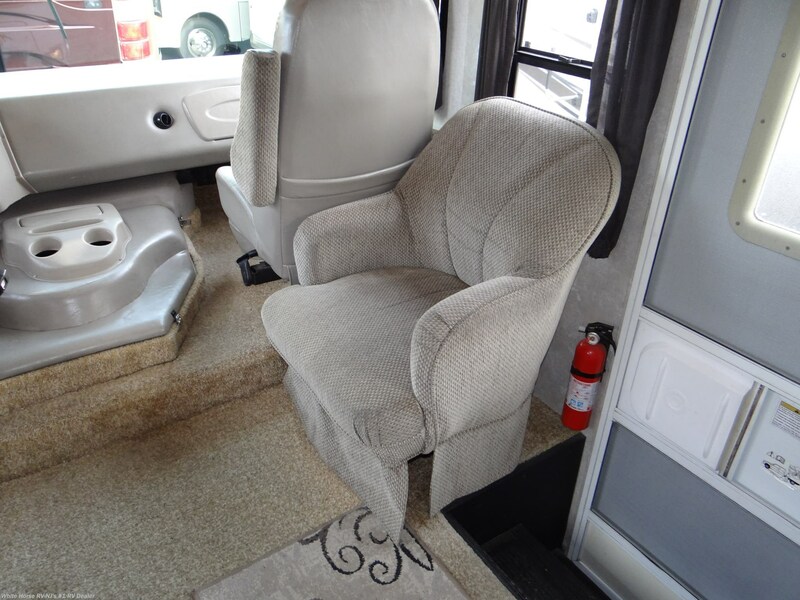 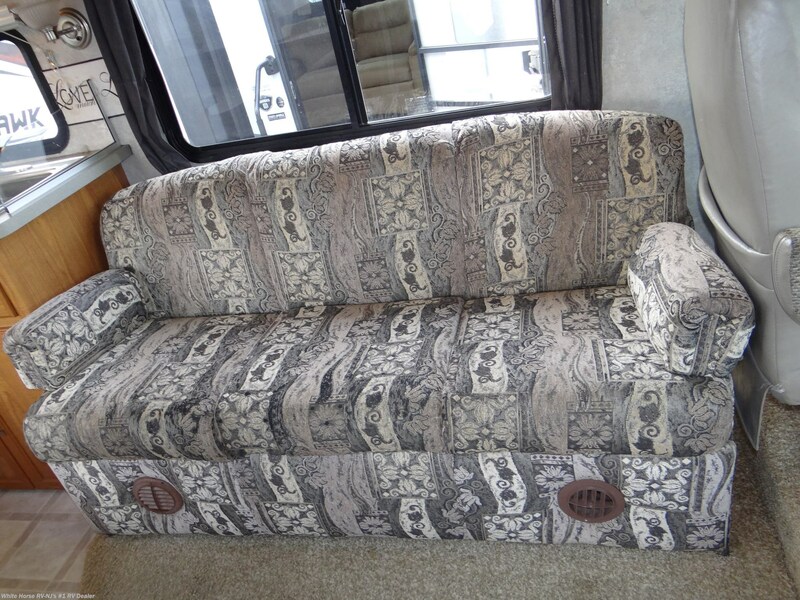 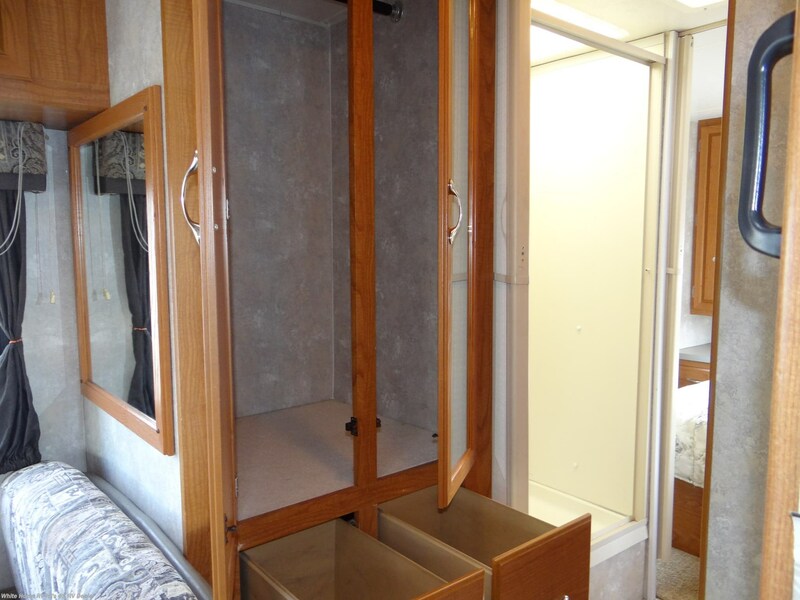 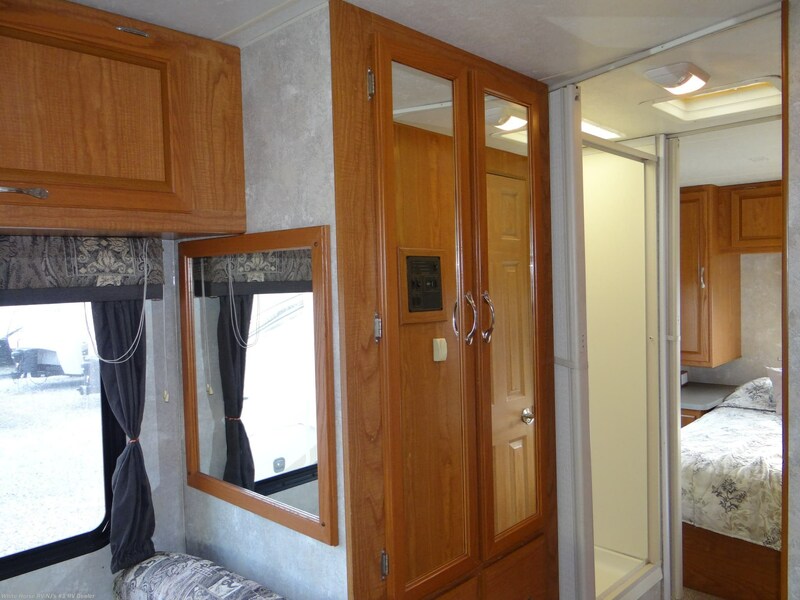 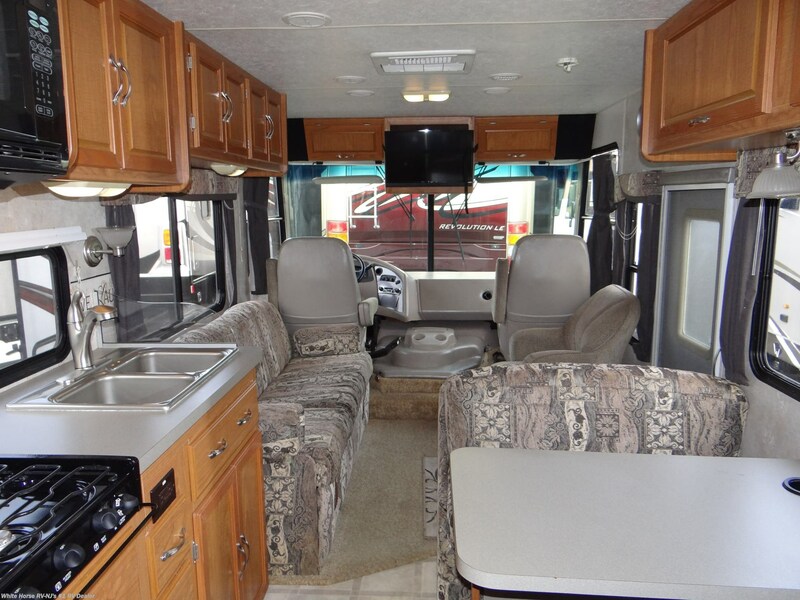 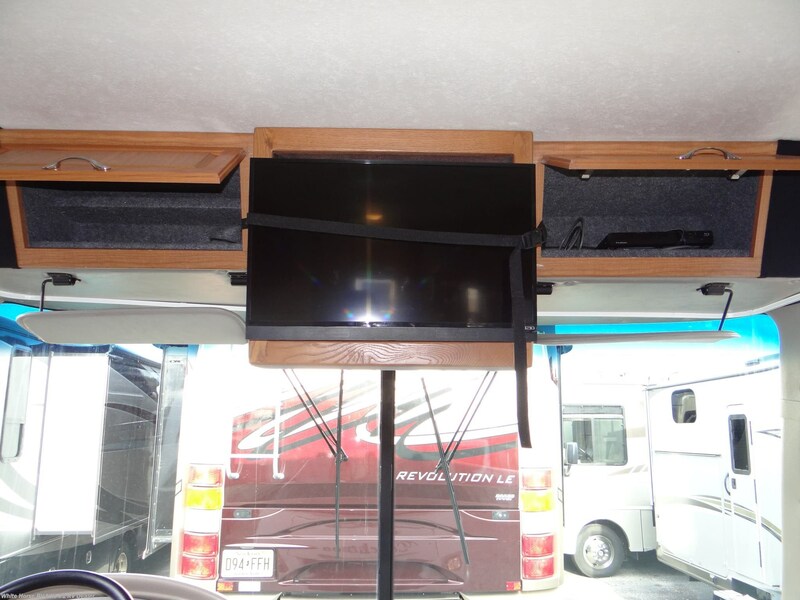 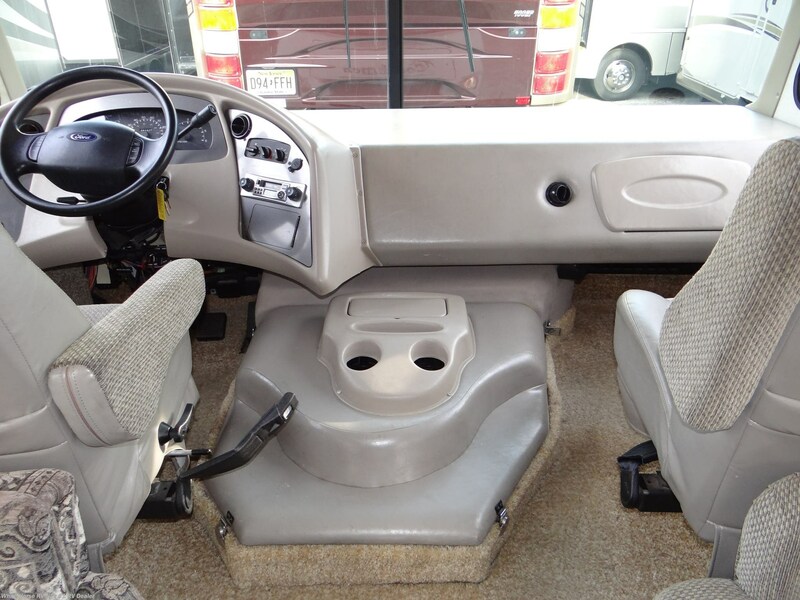 Check out Stock # P12043 - 2004 Coachmen Mirada 300QB Sofa/Bed, Booth Dinette, Rear Queen Bed on coachmenrvsource.com!